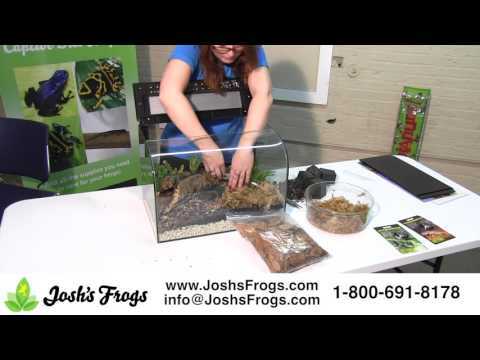 YouTube - Josh Willard started by breeding cups of fruit flies in his apartment, which he turned into a 50+ employee business. 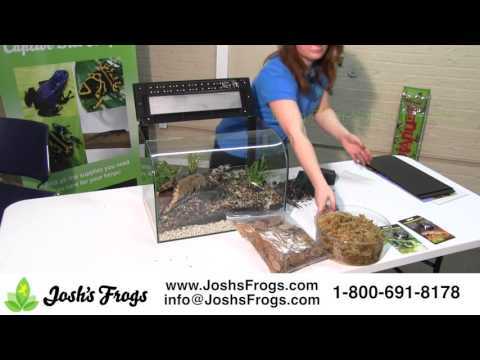 He is on a mission to make amphibians and reptiles easier to keep and to bring nature into your home. 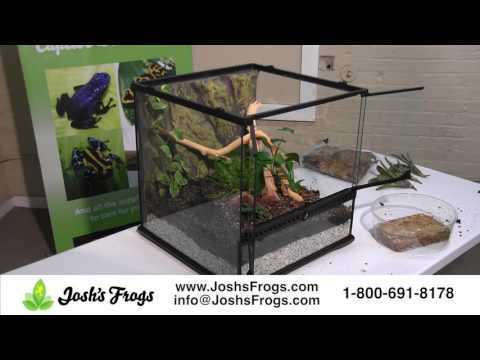 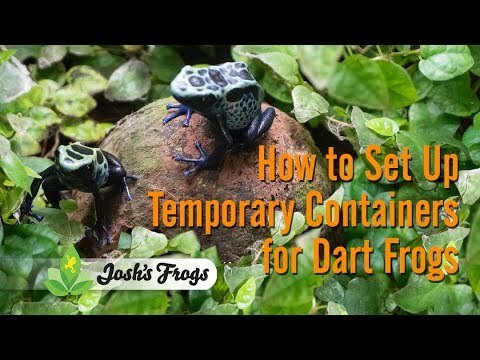 On this episode of From the Ground Up, he talks about the origin of Josh’s Frogs, bioactive vivariums, dart frog breeding, the state of the amphibian/reptile hobby, and much more.